It just wouldn’t be right if at least one of our SXSW interviews didn’t come from the musical raucousness that is Austin’s 6th Street and with her record store based documentary Sound it Out I could think of no better fit than our very own Jeanie Finlay. We sat down amongst the street venders to chat about the power of crowd funding and the freedom of shooting small and personal stories. 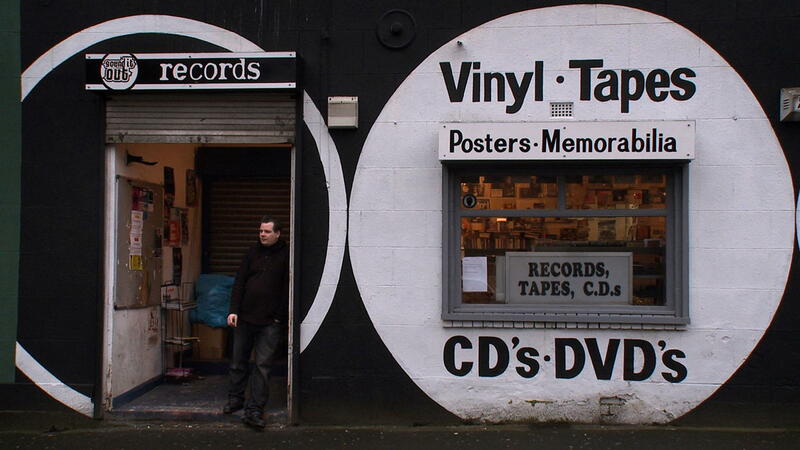 A documentary portrait of the very last surviving vinyl record shop in Teesside, in the North East of England. A lot of the men who come in the shop don’t play the records they buy […] It’s about filling in a gap on the shelf and each new record makes the person that buys it feel more like themselves.